Contain your costs by using UES Seating as your sub-contractor for install. Our experienced team installs & takes responsibility for our product on your vessel, ensuring your investment in quality furniture is installed in the best and most efficient way possible. We provide you 1 quote for all costs. We are able to coordinate installation to comply with safety standards as set out by IMO HSC standards when required. A randomised inspection of 10% of all bench fasteners to be performed every 5 years. This will consist of randomly selecting fasteners across all benches and checking they have maintained the recommended torque. Any loose fasteners are to be tightened to the correct torque rating. 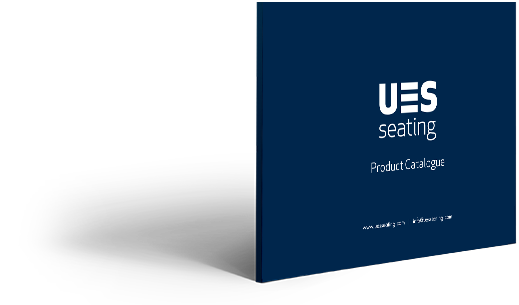 UES Seating is proud to offer a range of warranty products that support the investment into quality, durable seating. We are able to provide lifetime support for shipyards & owner operators. We take responsibility for our quality and service throughout the entire lifetime of our product. We cater to all sized projects and vessels. We are experienced working with shipyards & ship owners around the world, delivering after sales support & maintenance. Choose the cover that best suits your project & vessel. *Terms and conditions apply to all products.